Oh, there you AR. Find objects and people in the real world, with ease. 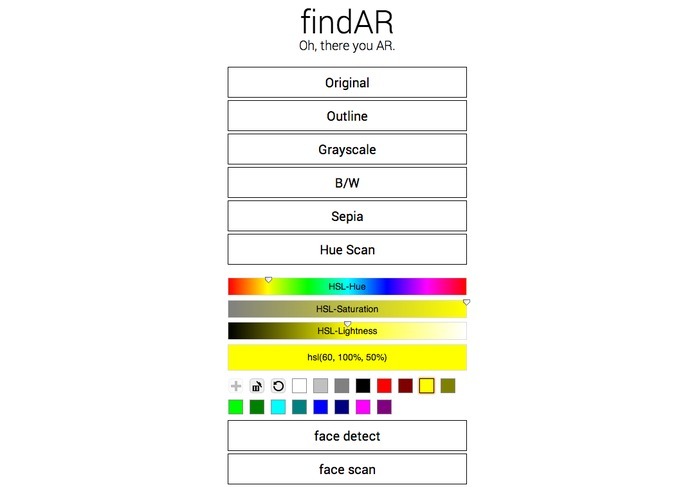 findAR is an augmented reality application created to make real-world search easier. 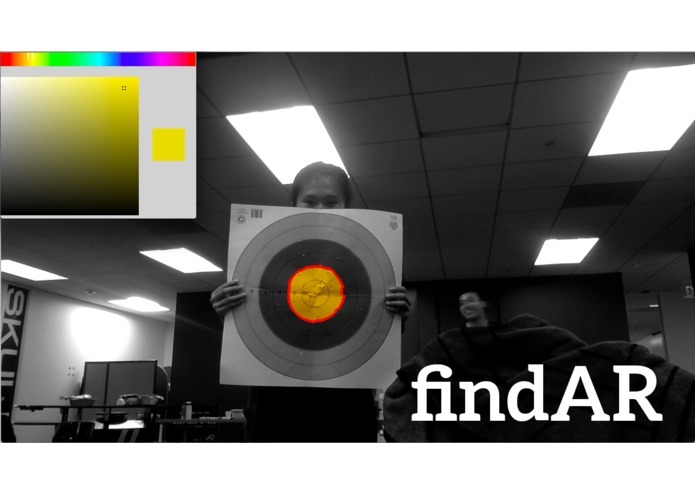 findAR analyzes the user's surrounding to preprocess images before they reach the eyes. The hardware for findAR include the Oculus Rift and a webcam mounted on the front. 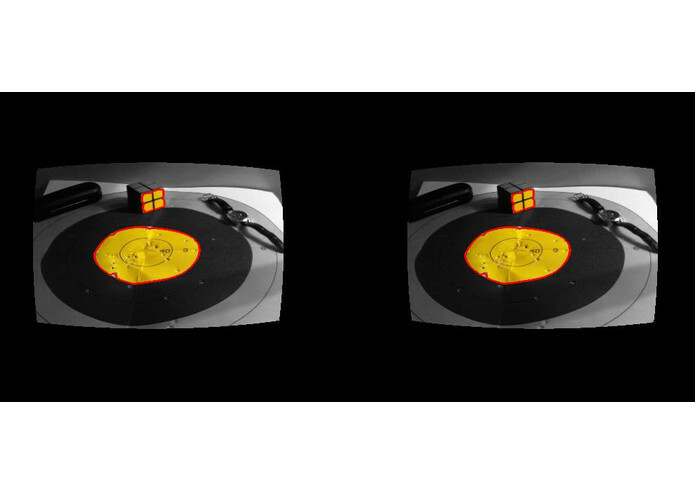 Video is processed with OpenCV before being fed to the Rift display. 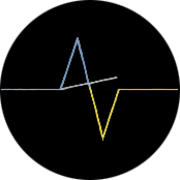 Track and locate moving objects by color. 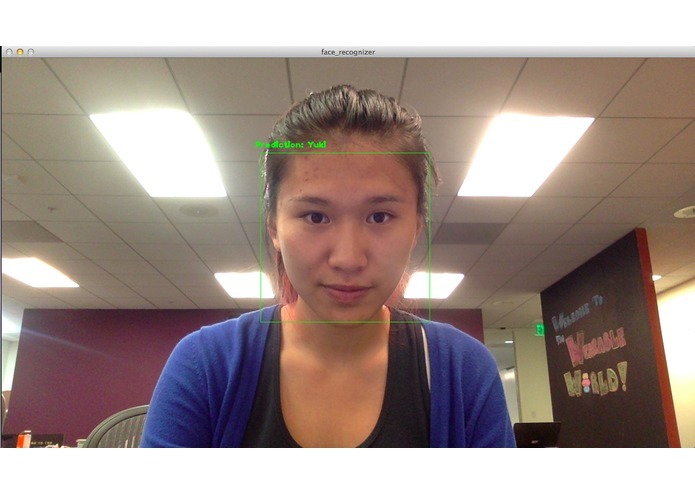 Detect and recognize human faces. Save time by processing only the highlighted visual information that you want. Avoid social faux pas and never forget the name to a face again. 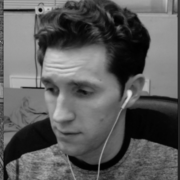 See the world through grayscale, sepia, and various color filters. I worked on the interfacing of web socket data from the Pebble smartwatch to switch between different visual display modes. 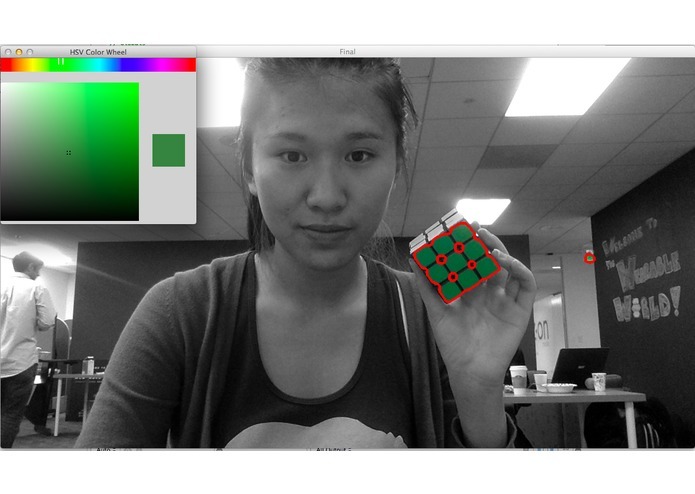 I also used OpenCV to create the selective color-isolation tracking mode used in findAR. 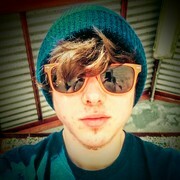 Computer Engineer at UCSC. Working on expanding my knowledge for future projects.